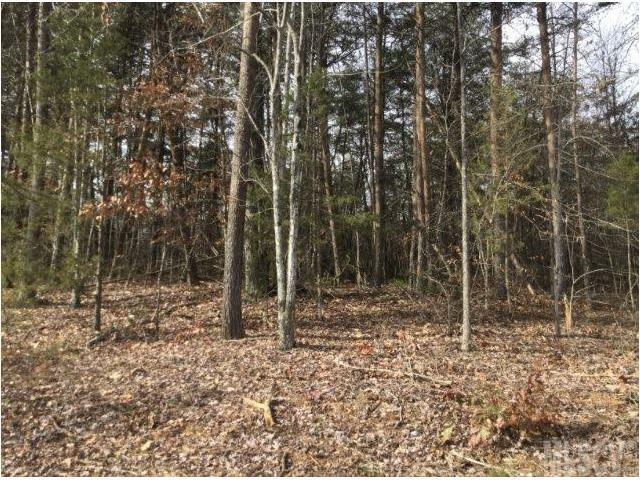 17+ acres of land located 3 miles from Love Valley. 20 minutes from Statesville, Taylorsville, and North Wilkesboro. Land has access to 2 state maintain highways, Liles Lane and Poplar Springs Road. 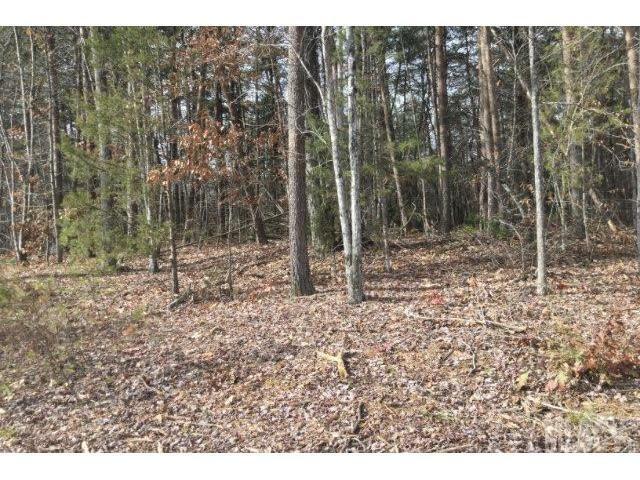 If you're looking for beautiful undeveloped land to build your dream home, look no more. Great horse property. The address 176 Liles Ln., can be confusing. 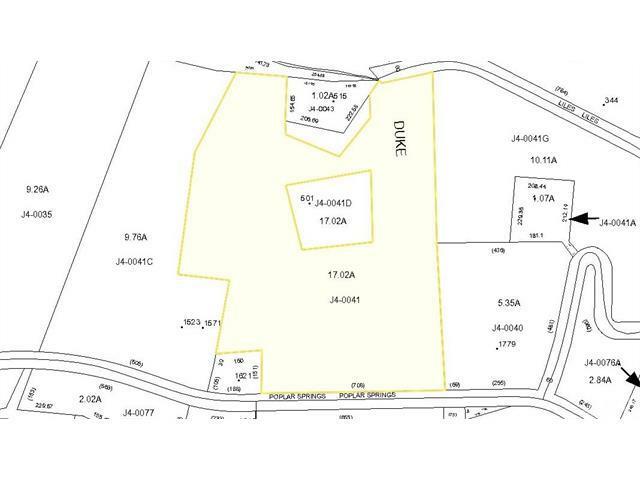 The 17 acres use to belong to a much larger piece of real estate addressed to 176 Liles Ln.. Since the 17 acres never had a structure built on it, the 17 acres was never assigned its own address. When the larger piece of land was broken up the 17 acres carried over 176 Liles Lane address. 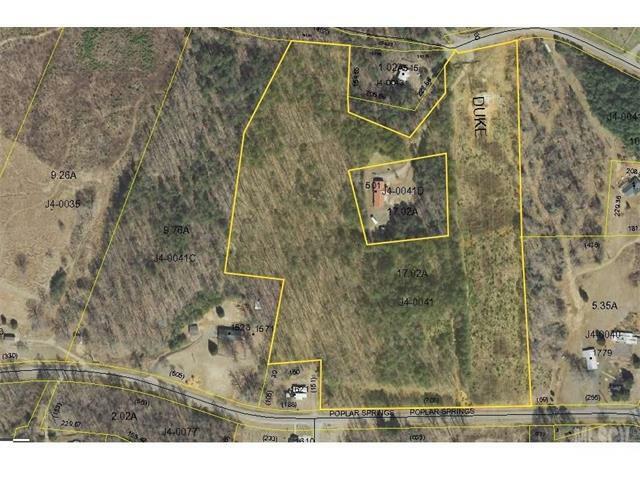 The 17 acres and address 176 Liles Ln. are owned by two different people. MOTIVATED SELLER, BRING ALL OFFERS.